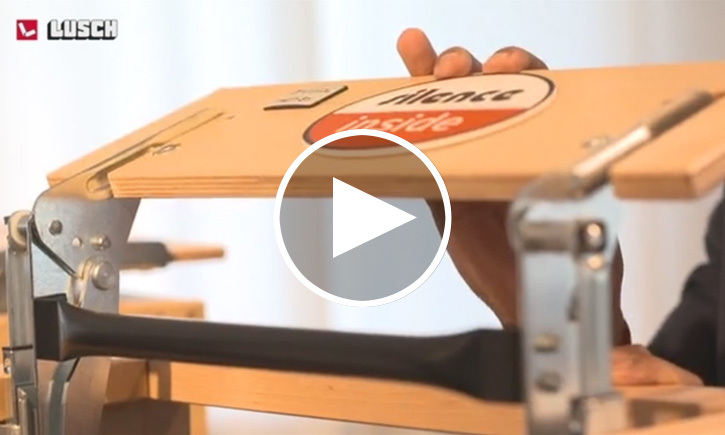 Lusch presents itself in a new way, as market and furniture industry are on the move. 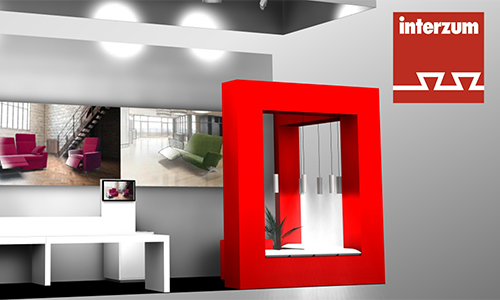 Our service concept reflects the interactive appearance of our trade fair stand. We will be happy to welcome you personally at interzum, come and visit us! 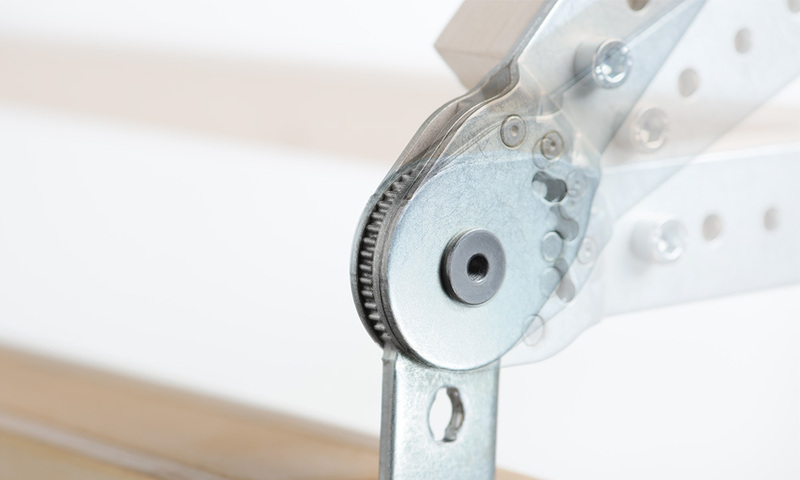 We focus on your needs and requirements. We have included your numerous suggestions and integrated them directly into our new service concept. Take advantage of our system competence. The newly developed functional fittings filigrano lounge and freeline lounge not only inspire the ideas of furniture designers with their first-class, versatile base, but also invite anyone to lounge and relax with their highly comfortable offer. The design of a comprehensive series of new disc and star bases which have been created as base parts for the chairs of the filigrano and freeline programme impress with their elegant and modern style. 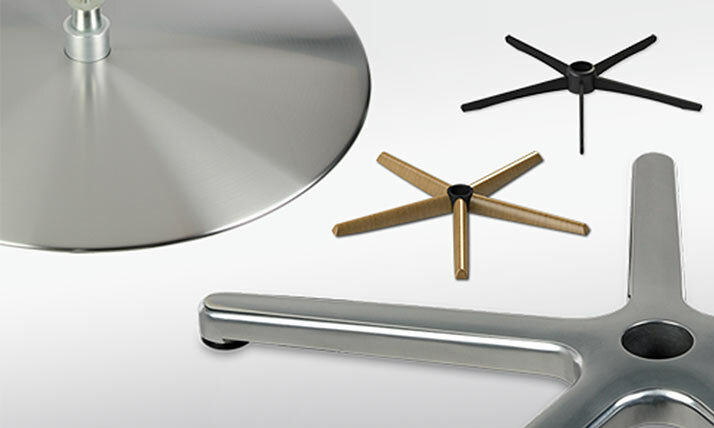 While the disc base comes in brushed stainless steel, the star-shaped bases elegantly feature numerous form versions and surface designs which are available in a 4- or 5-arm version. If you are looking for successful US business, you are on the safe side with the in-house motor programme from Lusch. 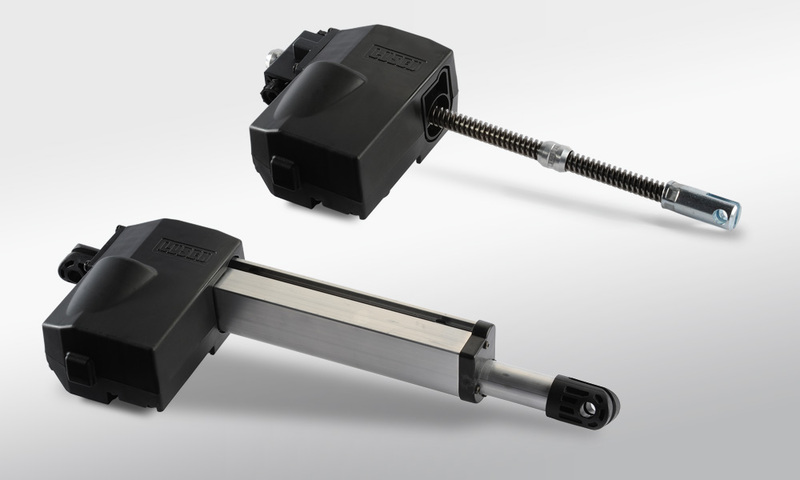 Because the high-quality actuator is now UL-certified in combination with the switched-mode power supply with integrated plug. Designers currently specifically focus on separately padded, supported headrests. The fine, quiet transformation of these headrests is able to be achieved by means of a fitting solution with high-quality chrome finish with an extremely compact centre of rotation and completely encapsulated mechanism - of course equipped with overload protection for this purpose. Who would not have experienced this? 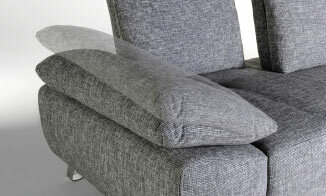 Get a glimpse over your partner´s shoulder and get seated on the armrest of your sofa. The unpleasant noise of the breaking armrest puts an end to the conversation and quite often leads to a reclamation of the end user who doesn´t care about how to use his sofa properly.